Sherry Lyn Drew, 57, of Waterford. A Waterford woman is facing charges after an eight-hour standoff with police. 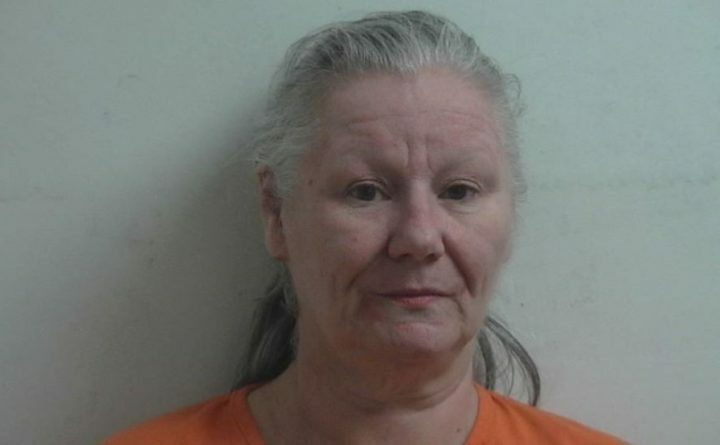 Sherry Lyn Drew, 57, has been charged with criminal threatening with a dangerous weapon, according to the Oxford County Sheriff’s Office. She is being held in the Oxford County Jail in South Paris. Deputies and state troopers were called to a home on Route 35 about 4:26 p.m. Wednesday after receiving a call about a domestic violence situation between Drew and her husband that reportedly involved a gun. The husband was originally inside the home when the standoff began, but managed to get outside, according to officials with the Waterford Fire Department, which assisted police at the scene by closing part of Route 35. After eight hours, Drew was taken into custody by members of the Maine State Police Tactical Team, according to the sheriff’s office.